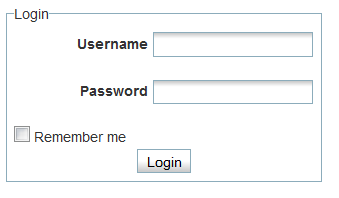 You do not need a login or password to view the wiki. You do need a login and password to edit or add content. Your login is your library ID (not case sensitive). Click on the tool icon located at the top-right corner of the page.